What is Novox Carprofen - Generic to Rimadyl? Novox is a generic equivalent for Rimadyl (carprofen). 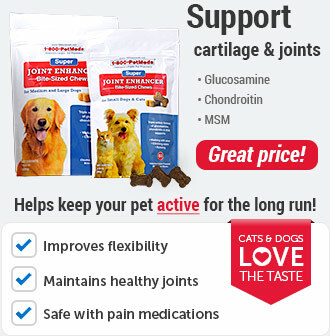 It's a non-steroidal anti-inflammatory (NSAID) used to treat pain and inflammation due to arthritis and other joint diseases, including hip dysplasia. It's also used to reduce fever and to help control postoperative pain associated with soft tissue and orthopedic surgery in dogs. Novox is available as caplets (non-chewable) and liver-flavored chewable tablets. Both are scored for easy dosing and administration. Novox requires a prescription from your veterinarian. How does Novox Carprofen work? Novox works by reducing hormones that cause pain and inflammation in your dog's body. Talk to your veterinarian or pharmacist before giving any other prescription or over-the-counter medications to your pet. Should not be given to pregnant or lactating dogs, or dogs used for breeding. Novox Carprofen should not be given to humans or cats. Seek medical assistance if cats or humans accidentally take Novox Carprofen. Your dog should not be given Novox Carprofen if he/she has had an allergic reaction to carprofen, the active ingredient of Novox. Do not give your dog Novox Carprofen if he/she has had an allergic reaction to aspirin or other NSAIDs (for example deracoxib, etodolac, firocoxib, meloxicam, phenylbutazone or tepoxalin) such as hives, facial swelling, or red or itchy skin. What is the most important information I should know about Novox Carprofen? 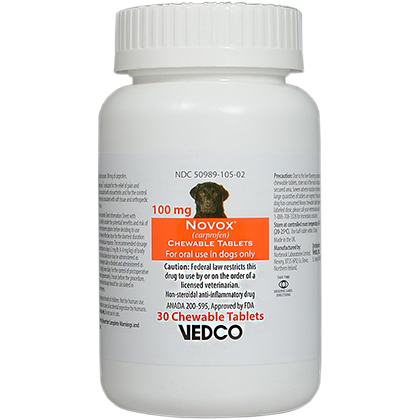 Novox is a prescription medication that is FDA approved for use in dogs. Novox is available as 25 mg, 75 mg and 100 mg capsule shaped scored non-chewable caplets, and as 25 mg, 75 mg and 100 mg liver-flavored scored chewable tablets. The usual total daily dose in dogs is 2 mg per pound given as a single daily dose or divided and administered as 1 mg per pound twice a day. Contact the veterinarian if your pet has bloody, black or tarry stools as these symptoms could indicate damage to the stomach or intestines, which could be dangerous. As with all prescribed medicines, Novox Carprofen should only be given to the dog for which it was prescribed. 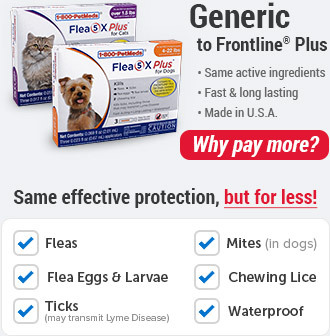 It should be given to your dog only for the condition for which it was prescribed. It is important to periodically discuss your dog's response to Novox Carprofen at regular check ups. Your veterinarian will best determine if your dog is responding as expected and if your dog should continue receiving Novox Carprofen. 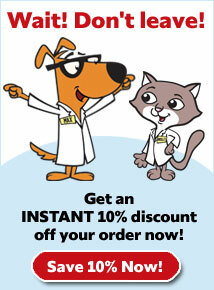 Before giving your pet any prescription or over the counter medications, check with your veterinarian or pharmacist. What should I discuss with my veterinarian before giving Novox Carprofen to my pet? Tell your veterinarian if your pet is pregnant or lactating. Tell your veterinarian if your pet is being given any other medications, including those you can get over the counter. Also, tell your veterinarian if your dog has any other medical problems or allergies. Talk to your veterinarian before giving your pet any new prescription or over the counter medicines. Tell your veterinarian if your dog has ever experienced side effects from Novox or other NSAIDs such as aspirin, had digestive upset (vomiting and/or diarrhea), liver disease, kidney disease, or a bleeding disorder (for example, Von Willebrand's disease). How should Novox Carprofen be given? Give this medication exactly as directed by your veterinarian. If you do not understand the directions ask the pharmacist or veterinarian to explain them to you. Novox should be given with food. Keep plenty of water available for your pet. Store Novox Carprofen Caplets at room temperature, away from moisture and heat. Store 25 mg and 75 mg Novox Carprofen Chewable Tablets at 59-86F (15-30C). Store 100 mg Novox Carprofen Chewable Tablets at controlled room temperature, 68-77F (20-25C). Use half-tablets within 30 days. Keep this medication away from children and pets. Do not give Novox Carprofen to cats. Novox Carprofen Chewable Tablets are formulated to taste good to pets. Keep Novox Carprofen in a secured storage area out of the reach of your dog and other pets. If your dog ingests more than your veterinarian prescribed, or if your other pets accidentally take Novox Carprofen, contact your veterinarian right away. What are the possible side effects of Novox Carprofen? Adverse reactions may include decreased appetite, vomiting, diarrhea, dark or tarry stools, increased water consumption, increased urination, pale gums due to anemia, yellowing of gums, skin or white of the eye due to jaundice, lethargy, incoordination, seizure, or behavioral changes. Serious adverse reactions associated with this drug class can occur without warning and in rare situations result in death. Pet parents should be advised to discontinue Novox Carprofen therapy and contact their veterinarian immediately if signs of intolerance are observed. The vast majority of patients with drug-related adverse reactions have recovered when the signs are recognized, the drug is withdrawn, and veterinary care, if appropriate, is initiated. Talk to your veterinarian about any side effect that seems unusual or bothersome to your dog. What happens if I miss giving a dose of Novox? What should I avoid while giving Novox Carprofen to my pet? Many over the counter cough, cold, allergy and pain medicines contain aspirin or other NSAIDs similar to Novox Carprofen. Before giving any prescription or over the counter medications talk to the veterinarian or pharmacist. What other drugs will affect Novox Carprofen? Tell your veterinarian if your pet is being given aspirin; another NSAID such as etodolac, carprofen or piroxicam; an over the counter cough, cold, allergy or pain medication; warfarin; furosemide; a steroid such as prednisone, insulin; or probenecid. Novox Carprofen should not be given with other NSAIDs (for example, aspirin, deracoxib, etodolac, firocoxib, meloxicam, tepoxalin) or steroids (for example, cortisone, dexamethasone, prednisone, triamcinolone). Drugs other than those listed may also interact with Novox Carprofen. Talk to your veterinarian before giving your pet any prescription or over the counter medicines. 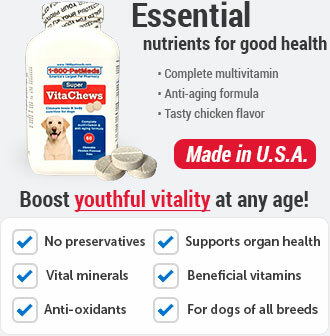 The recommended dosage for oral administration to dogs is 2 mg/lb of body weight daily. However, Novox Carprofen should be given only as prescribed by your veterinarian. Novox Carprofen can be given as a single full dose once a day or divided in half and given twice a day. Novox Carprofen is for dogs only. Do not give to cats. Novox Carprofen Caplets and Chewable Tablets are scored and dosage should be calculated in half-tablet increments. Tablets can be halved by placing the tablet on a hard surface and pressing down on both sides of the score. Novox Carprofen Caplets and Chewable Tablets may be offered to your dog by hand or placed on food. If your dog does not willingly consume the tablets, they may be hand-administered (pilled) as with other oral tablets. 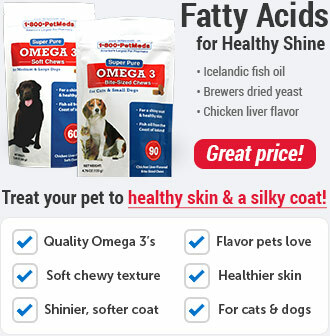 2 mg/lb of dog's weight once a day or 1 mg/lb of dog's weight twice a day, or as prescribed by your veterinarian. Novox Carprofen Caplets should be stored at room temperature. 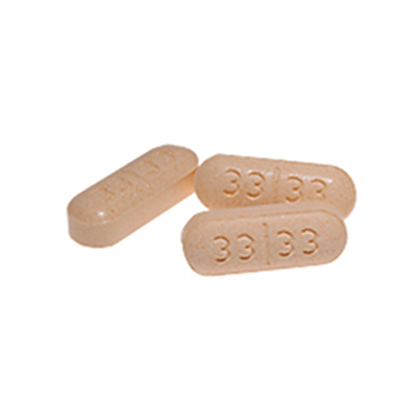 Store 25 mg and 75 mg Novox Carprofen Chewable Tablets at 59-86°F (15-30°C). 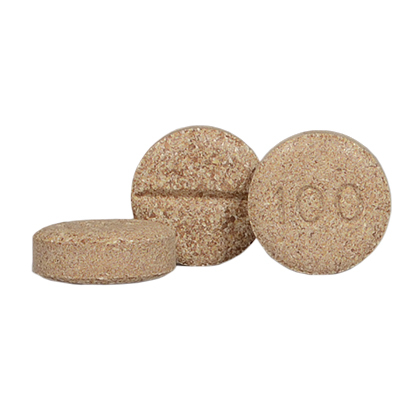 Store 100 mg Novox Carprofen Chewable Tablets at controlled room temperature, 68-77°F (20-25°C). 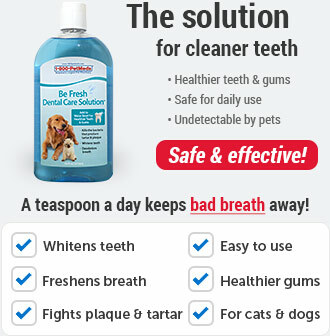 Use half-tablet within 30 days.